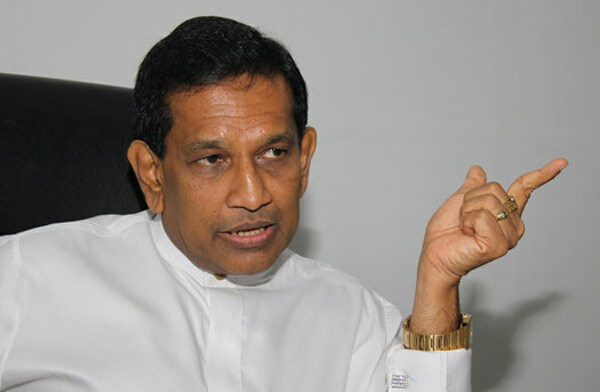 Health Minister Dr. Rajitha Senaratne is doing well after undergoing a bypass surgery and will return to Sri Lanka shortly, Health Ministry sources reported. According to the sources, Dr. Senaratne will be able to return to the country by this weekend. He was scheduled to transfer to a normal ward yesterday (29th) after being treated at the ICU. On February 19th Dr. Senaratne underwent a three hour surgery at Mount Elizabeth Hospital, Singapore to clear two blocked valves in his heart. The blockages were discovered during his annual health check-up carried out at Lanka Hospital, sources said. President Maithripala Sirisena visited Minister Senaratne on February 27. Many others visited Dr. Senaratne before and after the surgery. Several religious ceremonies in all religions were conducted countrywide by the public and Health Ministry staff in order to invoke blessings for him, sources further added.